Tokyo: At least 10 Indian crew members were missing after their cargo ship sank on Friday some 600 km south of Ishigaki island of Okinawa prefecture, southwestern Japan, the Chinese Consulate-General said. 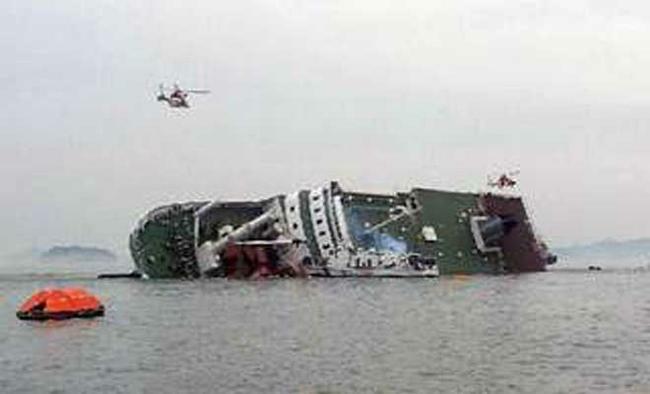 Sixteen of the 26 Indian crew aboard the Hong Kong-registered vessel had been rescued, while 10 others were still missing, said the Consulate-General, quoting information from the Japanese side, Xinhua news agency reported. Japan's 11th Regional Coast Guard Headquarters based in Naha, Okinawa, said earlier that it received an emergency call from the 33,205-tonne Emerald Star around 2 a.m. local time (1700 GMT Thursday) Friday. The Japan Coast Guard said it had dispatched patrol boats and aircraft to rescue the missing crew, but the operations were hampered by a typhoon.Earlier media reports said that 15 of the 26 Indian crew aboard the ship were rescued by ships nearby, and 11 were missing.